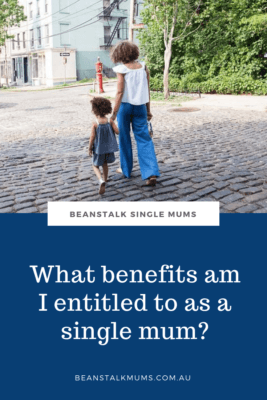 Home / Blog / Single mum lifestyle / Living on one income / What benefits am I entitled to as a single mum? 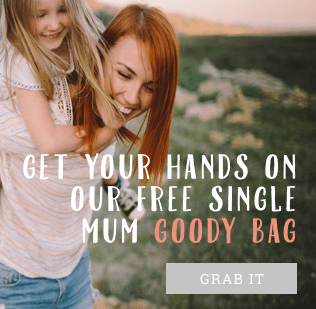 What benefits am I entitled to as a single mum? For single parents, day to day living can be tough. In addition to the stress of separation there may be a significant reduction to the household income. Because of this, people will often stay in an unhappy relationship for financial reasons. 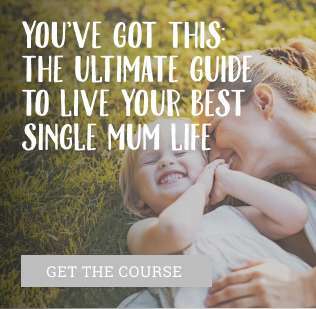 So it’s ok ask: What am I entitled to as a single mum? In Australia we are lucky to have a range of support services for single parents and some you may not even be aware of. Don’t let pride get in the way as there is no shame in accepting help when you need it. So, what support services are available for single mums? The Parenting Payment is for primary caregivers who meet the income and residency test. How much is the Single Parent Payment? The amount you receive may be reduced if you are working or receiving child support. Your youngest must be under 8 years old, or under 6 if you have a partner. Once your child reaches the age of 8 you may be eligible for Newstart Allowance. 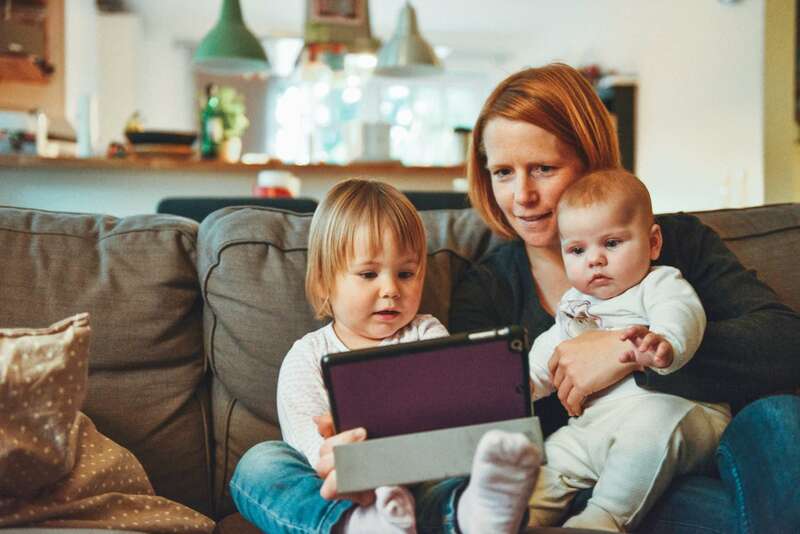 See the latest changes to the Parenting Payment in 2018. The Family Tax Benefit is made up of Part A and Part B. These are separate to your parenting payment and the amount you receive will depend on your household income. Part A is paid per child. Part B is paid per family. Even if you have a new partner you still may be eligible for one or both of these payments. This benefit is designed to help with the cost of childcare. The total Child Care Subsidy will depend on how much activity you do each week, as well as your income. Activity includes paid work, study, volunteering and self-employment. This is available for children under 13, providing they are not yet in high school. Any child care must be approved. Paying for housing can be crippling, but you may be able to get some relief. Centrelink provide housing assistance for single mothers with low income to help reduce your accommodation costs . If it is time to start over, check with the housing authority in your state as you may be entitled to additional assistance. An interest free loan to cover your bond and two weeks rent may be available, so this is definitely worth checking out. What else may I be able to claim as a single parent? The Department of Human Services can assess, collect and distribute child support payments. If you have a good relationship with your ex you may be able to collect the payments privately. Otherwise, it can all be taken care of for you. The Child Support Agency can make sure you are paid the right amount…at the right time. If you are receiving Centrelink and are having trouble managing your finances there is Centrepay. This allows you to arrange regular installments to be paid directly onto bills and expenses. The money will be taken out before you ever see it. For those sometimes-messy separations, people on low incomes are entitled to Legal Aid. You will have access to free, or affordable legal advice. This may help with ay parenting arrangements, mediation, financial disputes and child contact issues. For free general legal advice and support, women can call Women’s Legal Services. The contact details and services vary from state to state. This is a good starting point before investing in a lawyer. Often companies will offer a discount for anyone with a pension or concession card. 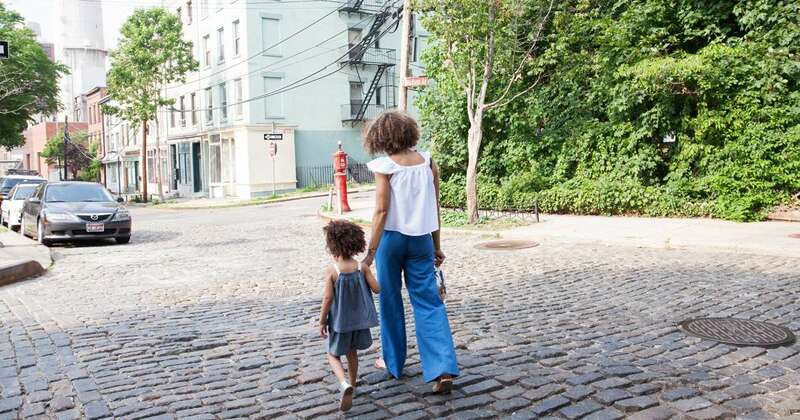 Even insurance companies have policies designed specifically for single parents. Everything from gym memberships to movie tickets could be discounted. If you are unsure, just ask! 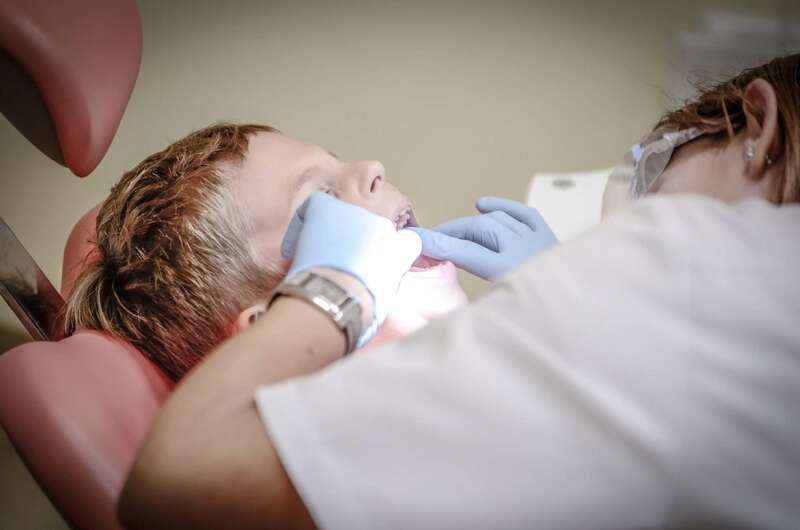 Looking after your teeth can be costly but most Australian children are entitled to some free dental care with the Child Dental Benefit Schedule. This requires a Medicare card, and you can check with your local dentist to determine whether you are eligible. For yourself, there is a public dental care system in each state which significantly reduces the cost of treatment. To access this, you will need a concession card. Be aware there may be a long waiting list. 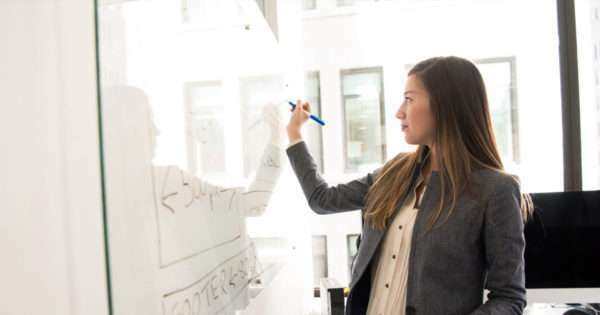 If you need assistance getting back into the workforce, there are a range of Australian initiatives which can help you get back on your feet. Many states off a range of free higher education courses which may be all you need to start a new career. 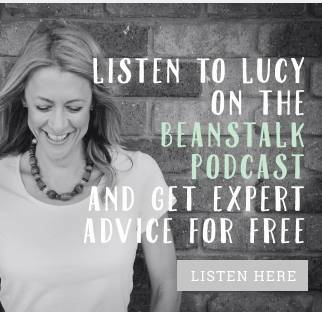 Lucy, founder of Beanstalk, sits at the centre of the think-tank of modern-day single motherhood. Her mission is to help single mums navigate the maze of separation and divorce, and to confidently rebuild and embrace their new path in life.